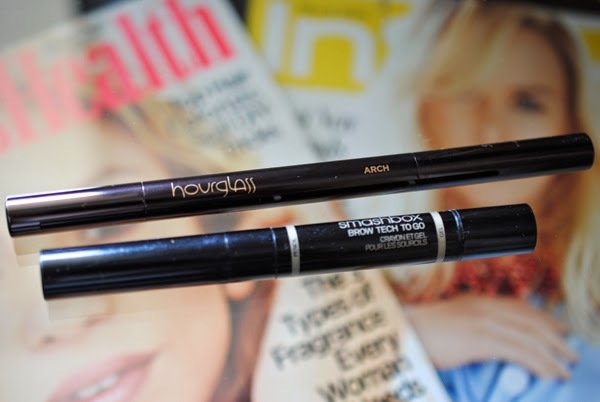 Since my first eyebrow product post back in January went over really well, I've decided to keep it moving with a Part 2: a review of the Hourglass Arch Brow Sculpting Pencil ($32) and how it compares to the my go-to, the Smashbox Brow Tech To Go ($27). Pencil Made in Korea. Gel made in USA. 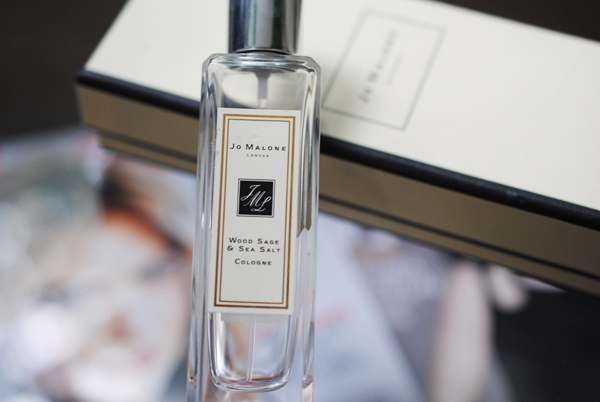 Noteworthy Ingredients: No Sulfates, Phthalates, Triclosan. Does contain parabens and BHT. 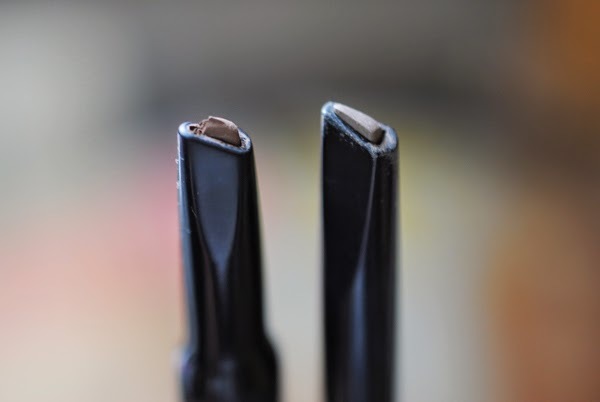 The pencils have exactly the same 'calligraphy' angled tip that allows for a precise application. I prefer this design over a very fine tip (à la Anastasia Brow Wiz) because the crayon pencils are faster to apply. One tip I would have for both of these is to just twist up about what you think you need, nothing more. 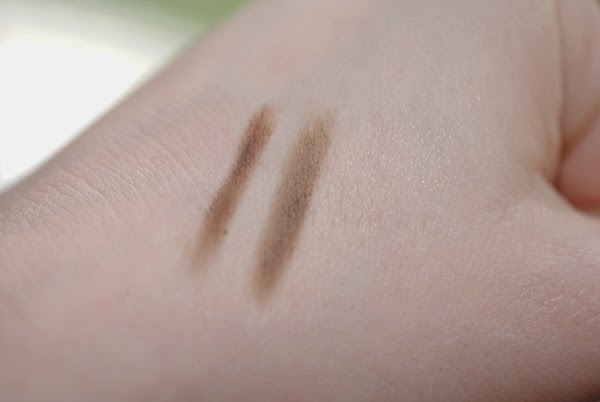 Smashbox Brow Tech To Go 'Taupe' photographs and swatches slightly warmer than Hourglass Arch Brow Sculpting Pencil 'Soft Brunette' on me. The Hourglass pencil also applies more smoothly. Both last all day on me, but I feel like the Smashbox might be a bit more longwearing. I like that Smashbox pencil comes with a gel, because I have a lot of brows going on, and I definitely need brow gel to rein these puppies in! 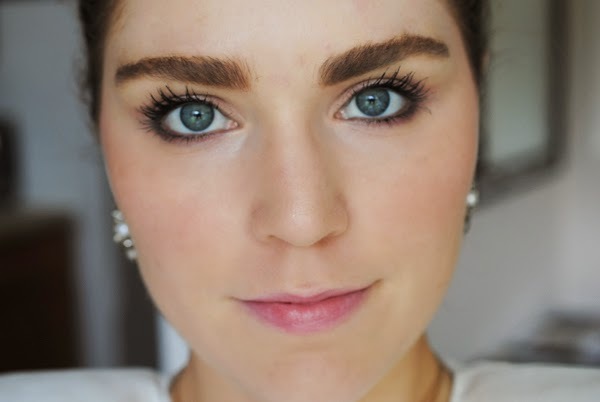 With the Hourglass pencil, I've been using a random clear brow gel I bought at Sallys from a brand called Femme Couture. 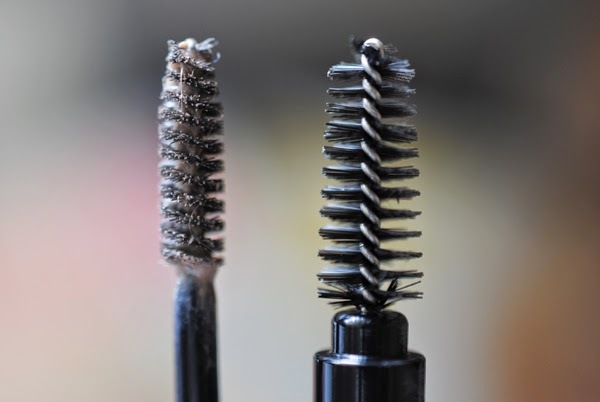 Using the Smashbox Brow Tech To Go almost every day, I ended up running out after three months or so. 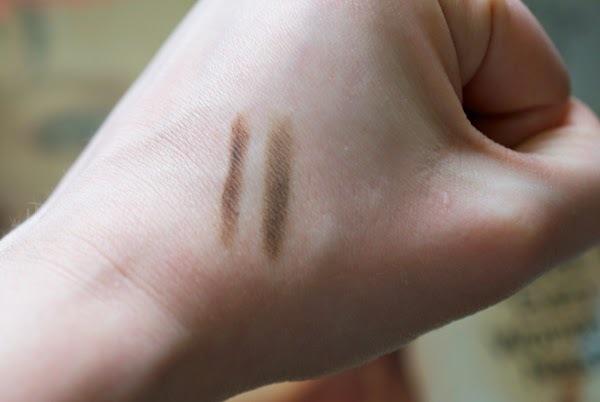 I predict it'll be about the same for the Hourglass Arch Brow Pencil. Two more eyebrow crayon pencils with this same "calligraphy" pencil shape design are from Tom Ford and CK One Color, the new cosmetics line from Calvin Klein. I highly doubt I'll try the Tom Ford Beauty Brow Sculptor ($42) because it's just so darn expensive, but I'll definitely try the CK One Color Brow Pencil + Gel Duo ($22) as soon as I use up the Hourglass pencil. I've included as much information as I could for those two products below but I'll make sure to update this post with more thoughts if I end up picking them up! Comes with a built-in sharpener. Tom Ford tests on animals. Have you tried any of these crayon pencils? If so, what's your favorite? I purchased the beauty products I mention above with my own money.